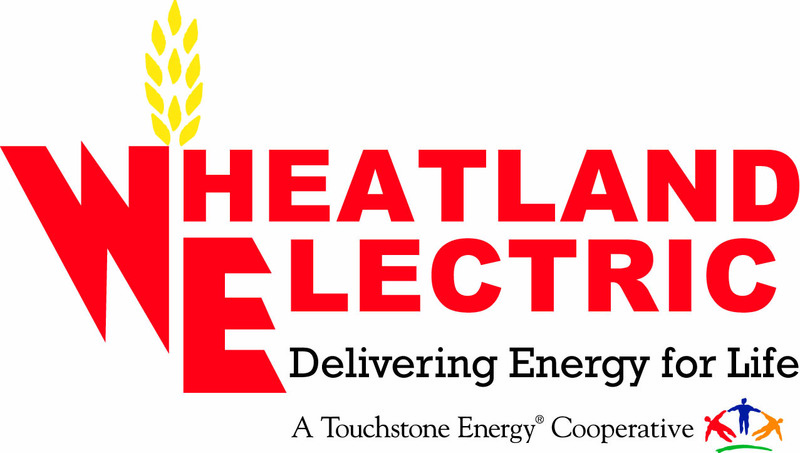 Wheatland Electric offers exciting careers in the Electric industry. 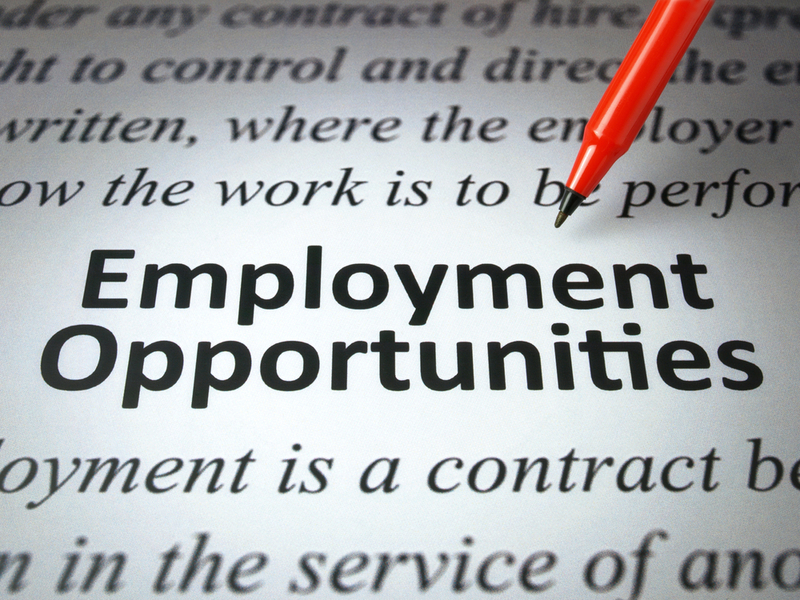 Click below to learn more about these excellent opportunities. 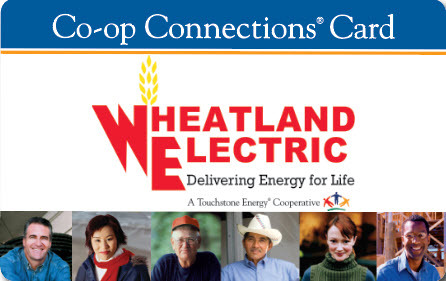 As an equal opportunities employer, Wheatland Electric will accept applications and/or resumes for those positions that are open and available to external candidates. All interested applicants should submit their resume and a cover letter to resumes@weci.net with the position they are applying for in the subject line.